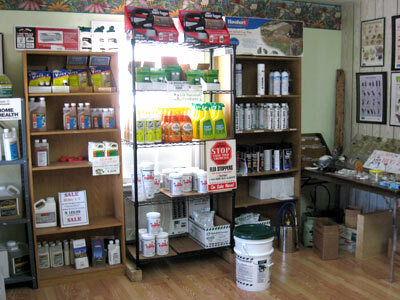 The Bug Man U-Do-It store is your one-stop source for quality professional pest control supplies. The Bug Man specializes in complete termite and pest control services and supplies. For more information, please fill in the following form, and we will contact you.